It appears that after self-driving cars, flying taxis are the next battlefield for giants like Uber, and the latest big name to join the fray is Rolls-Royce. Yes, you heard that right. The parent company of the iconic British car maker has unveiled an electric vertical take-off and landing (EVTOL) concept vehicle at the Farnborough International Airshow 2018. 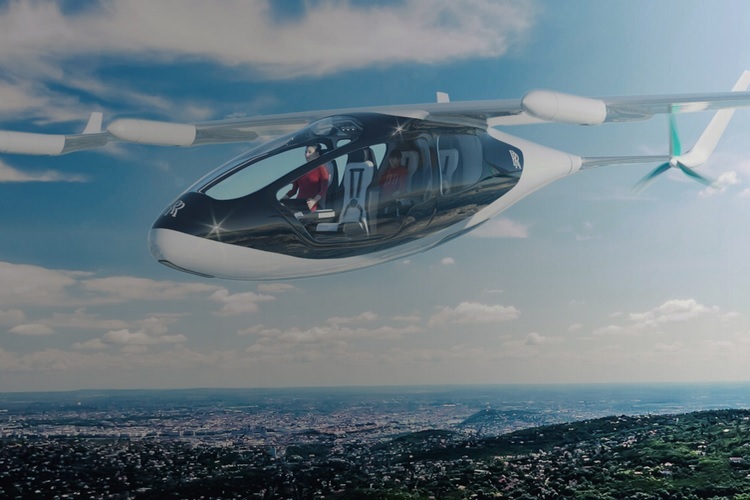 The company claims that the EVTOL can be employed for personal transport, public transport, logistics and military applications and is expected to hit the skies as early as the 2020s, however, a definite timeline has not been revealed. Rolls-Royce’s flying taxi concept is not a just a conventional flying taxi which relies on batteries to power the device, instead, it is a hybrid model which has been envisioned, and is based upon technologies that are currently available or are under an active phase of development. 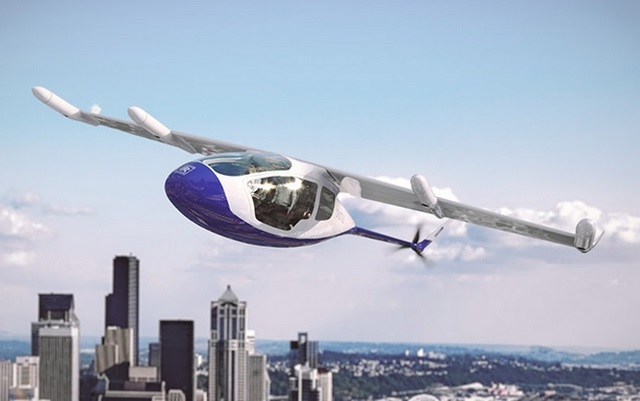 The concept vehicle employs a hybrid gas turbine technology to generate electricity that will power the six electric propulsors to keep the taxi airborne, however, it also has a separate battery to store electrical energy. However, there is a slight hurdle in turning the hybrid-turbine technology into reality. “We believe that given the work we are doing today to develop hybrid electric propulsion capabilities, this model could be available by the early to mid 2020s, provided that a viable commercial model for its introduction can be created”, Rolls-Royce said in a press release. Rolls-Royce says that the EVTOL can fly at a peak speed of up to 250mph, and can carry four or five passengers for approximately 500 miles. The vehicle is capable of vertical take-off and landing, one of the most challenging aspects of designing a flying vehicle, and its wings are also capable of rotating 90-degrees. Moreover, two of the propellers would fold away once the vehicle is airborne to reduce air drag and noise, while the remaining two rear-mounted propellers would handle the thrust. The company already has the propulsion system of the Rolls-Royce EVTOL ready, and is now at work developing the shell for the flying vehicle, that would undoubtedly be an epitome of luxury.